The Tron Foundation has announced the launch of its TronWallet application for Android which is now available on Google Play Store. 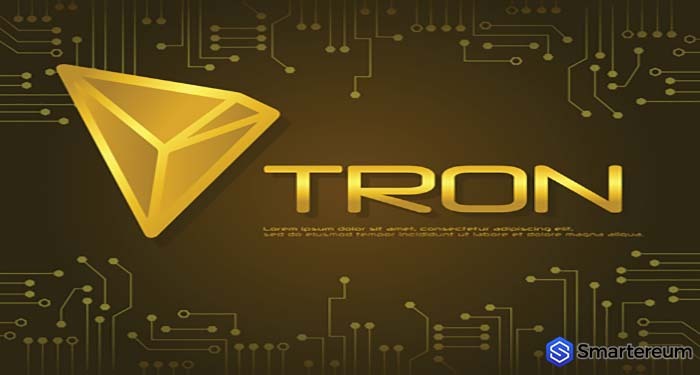 According to him, the TronWallet project began four months ago as an entry for the TRON Programming Competition which is a programming contest that devotes $1 million to reward to encourage developers to create decentralized applications on the TRON network. Although the TronWallet didn’t win the competition, Ianakiara said their efforts were rewarded as they were able to raise $200,000 USD in seed capital from TRON Accelerator program to continue their blockchain R&D. Among other things, the TronWallet for Android will allow users to easily send and receive Tron [TRX]. Users can also participate in the ongoing vote for super representatives on the platform. Ianakiara went ahead to list the features of the Android app which he says supports all TRON network operations except to ‘create tokens’. He noted that the sending and receiving TRX is free using the TronWallet Android app. Furthermore, the application is fully decentralized and as such does not require a signup or login details. This period has been very eventful for Tron as it just marked its first anniversary along with numerous announcements that have followed its MainNet release. On Monday, outspoken CEO of TRON, Justin Sun revealed a secret project the team was working on as part of his remarks for TRON’s first year anniversary. As for TronWallet, Ianakiara said that the team “choose, focus and build,” based on feedback from users. Besides iOS version, he said they were considering ideas including, a business version, a p2p exchange, implementing smart contracts, and cashback programs using a TWX utility token. He released a tutorial on how to use the TronWallet app.